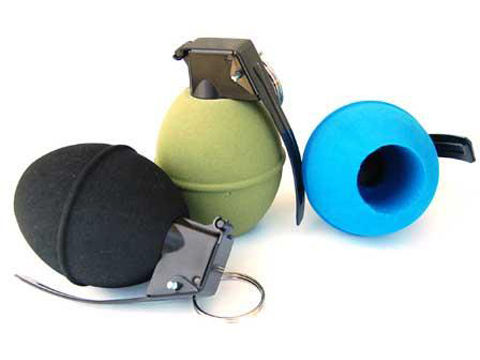 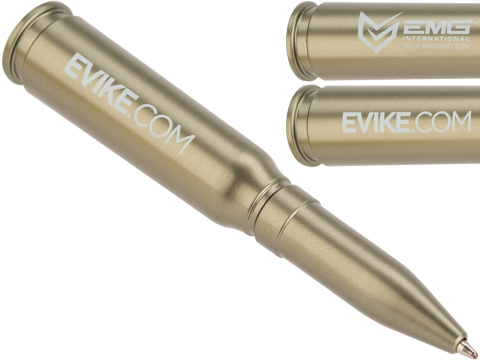 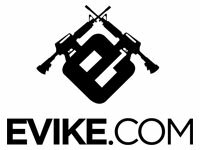 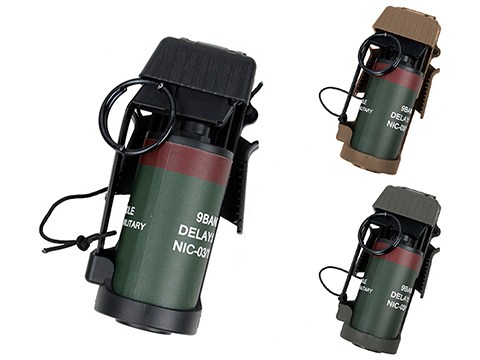 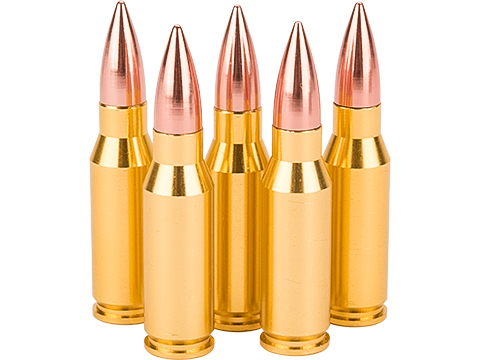 Dummy rounds and grenades are a cool way to spruce up your Airsoft Gun, Gear or Display. 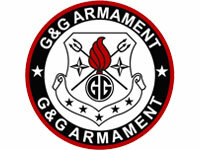 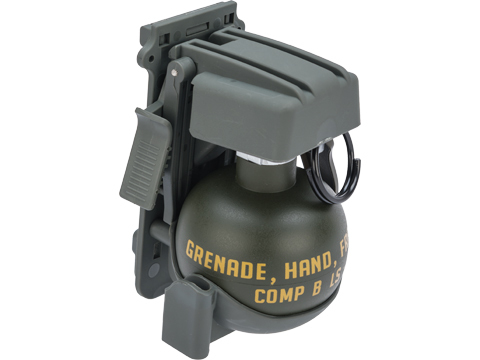 G&G M26 Dummy Hand Grenade Movie Prop BB Loader. 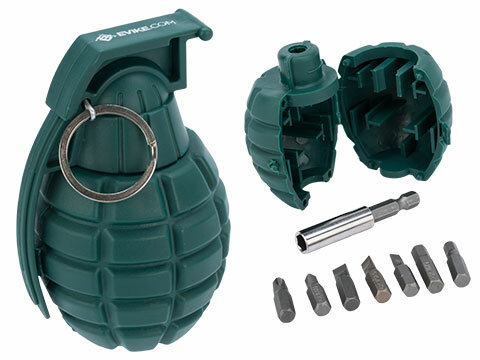 G&G MK2 Dummy Hand Grenade Movie Prop BB Loader.